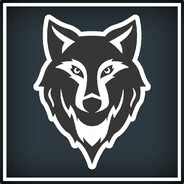 Come across this site in search of a clan as I've just switched to PC gaming and wanted to get into a community. I have Guild Wars 2 and many other games I am looking to get into, (MMORPGs, Shooters etc). Look forward to joining the GW2 Clan.